Generally, if you rent out part or all of your home, the rent money you receive is assessable. This means that you must declare your rental income in your income tax return, but you can also claim deductions for any associated expenses. However, be warned. If you rent out part of your home, such as one room, you also may not be entitled to the full main residence exemption from capital gains tax (CGT). This means you will be required to pay CGT on part of any capital gain made when you sell your house. Goods and services tax (GST) typically doesn’t apply to residential rents, so you’re not liable for GST on the rent you charge. However, you also can’t claim GST credits for associated costs. If you rent out your home at normal commercial rates you will generally be able to claim tax deductions for associated expenses, such as the interest on your home loan. 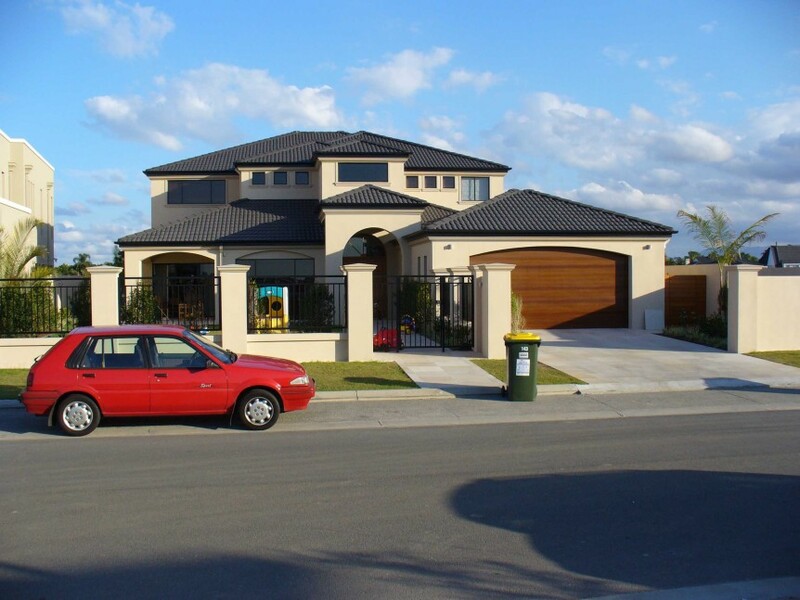 But if only part of your home is used to earn rent, the ATO generally only allows deductions for the part of your expenses that relate to the rental income. As a general guide, you should apportion expenses on a floor- area basis – that is, based on the area solely occupied by the tenant, together with a reasonable figure for their access to the other general living areas. If you rent out part or all of your home at less than normal commercial rates – for example, to a relative – this may limit the deductions that will be allowed by the ATO. In fact, the deductions are capped at the amount of rental income returned. Note that payments from a family member for board or lodging are considered to be domestic arrangements and are not considered to be rental income. In these situations, you also can’t claim income tax deductions. For situations involving non-commercial rental and renting to related parties, ask us for more information. Generally, you don’t pay CGT if you sell the home you live in (under the main residence exemption). However, if you have used any part of your home to produce income – for example, by renting out part or all of it – you are generally not entitled to the full CGT exemption. whether it was first used to produce income after 20 August 1996 – there is a special market value rule which could impact on the cost of the dwelling for CGT purposes. 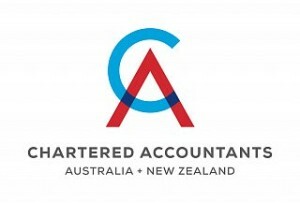 Ask us if you need assistance to work out the proportion of your capital gain that is exempt from CGT.